WAILUKU, Hawaii – The Maui County Council’s Economic Development, Energy, Agriculture, and Recreation Committee will consider a bill on Tuesday, July 29, at 1:30 p.m., to implement a park volunteer policy for Maui County, Committee Chair Don Guzman announced today. Guzman said the policy would provide opportunities for volunteers and donors to maintain, preserve, beautify and improve county playing fields and parks, including beaches. 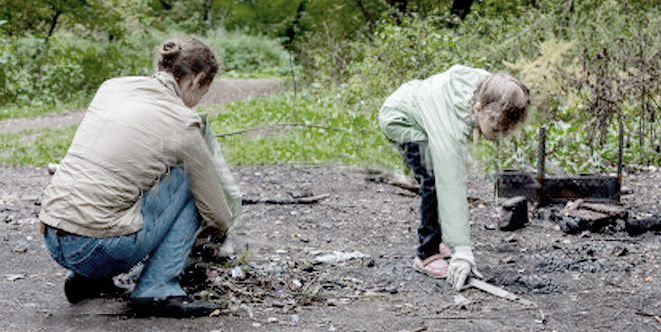 The bill seeks to establish implementing and guiding components, application and reporting requirements, and provides for the appointment of a park volunteer coordinator. A copy of the bill and the meeting agenda is available online at mauicounty.gov/committees/ear. The meeting will be held in the Council Chamber on the 8th floor of the Kalana O Maui building, 200 S. High St. in Wailuku. 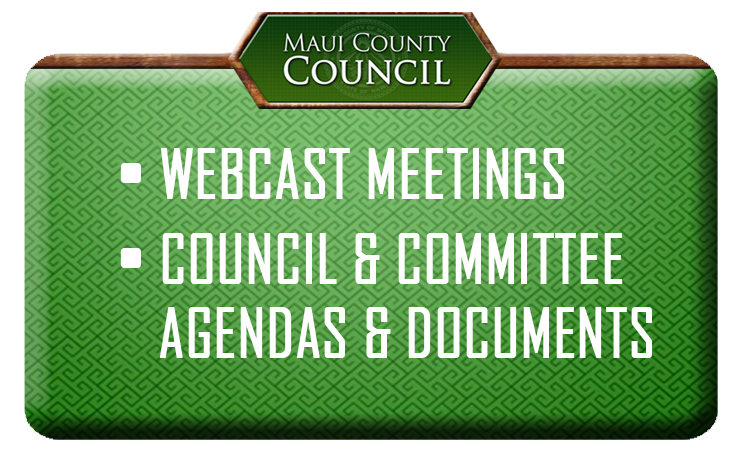 Testimony may be submitted in person or by email to ear.committee@mauicounty.us. For the latest news, follow Maui County Council on Twitter at @mauicounty.